If you’ve launched before, you know how exhausting it can be! Today’s vlog is about how to have a successful launch without burning out. 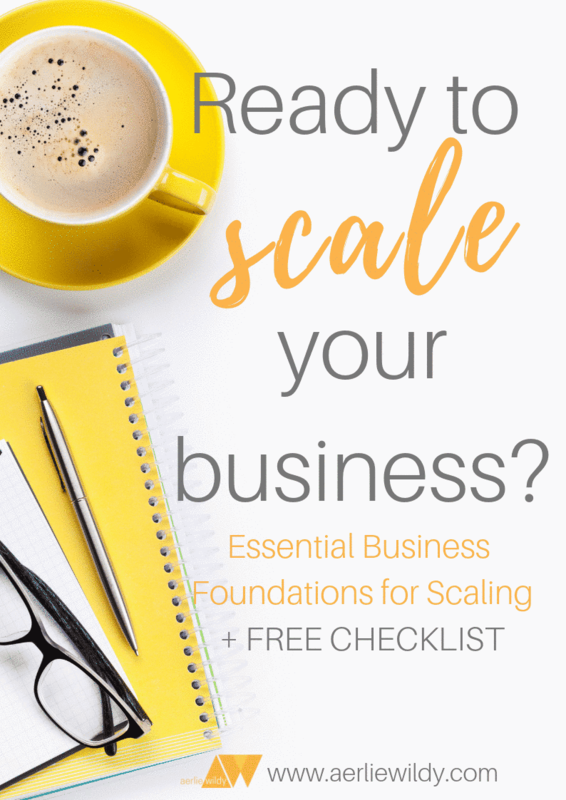 When I think about how to have a successful launch, there are a lot of moving parts. 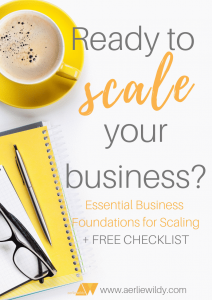 There’s the strategy, the messaging, the reach, the connection, not to mention emails, videos, advertising, sales pages, and the product itself (and that’s not an all-inclusive list!). 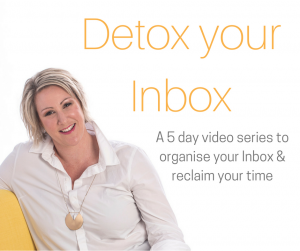 I know that many wing it – and it works OK, but its a common fact that burnout after, or even during a launch is prevalent with online entrepreneurs. 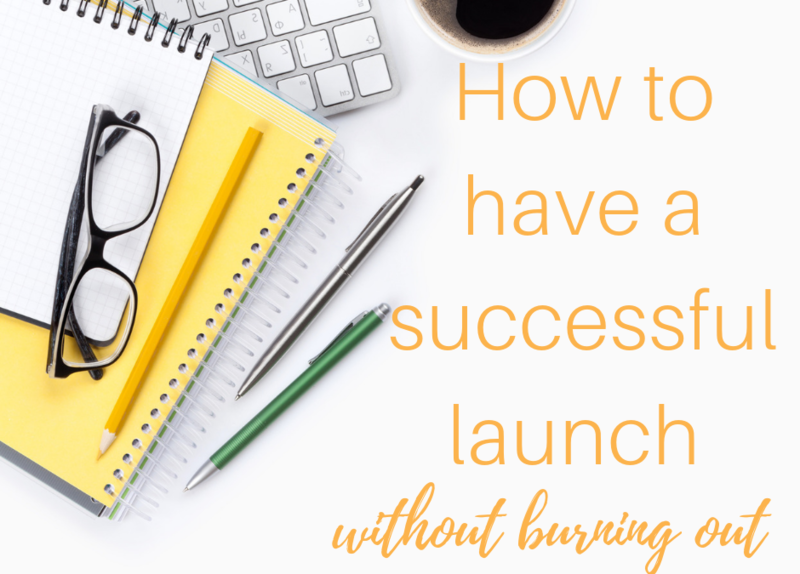 So if you’re on your own, and doing it all, then here are some simple strategies for how to have a successful launch – without the burn out. Today’s video includes 3 tips on launching. I’m not talking about strategy, or FB ads, or any of that strategy side of things – this is more about the WAY you manage your time and your energy. 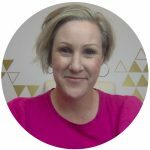 I’ve been there before where energy is waning, and the last past of a launch gets to ‘**** it – it will do” because of the stress, the tech issues, and the exhaustion – and I know for sure that it doesn’t have to be that way. 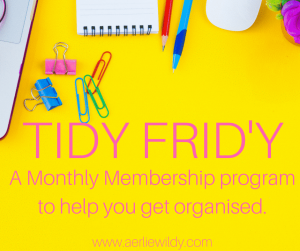 Get organised and prepare the written content BEFORE you launch. 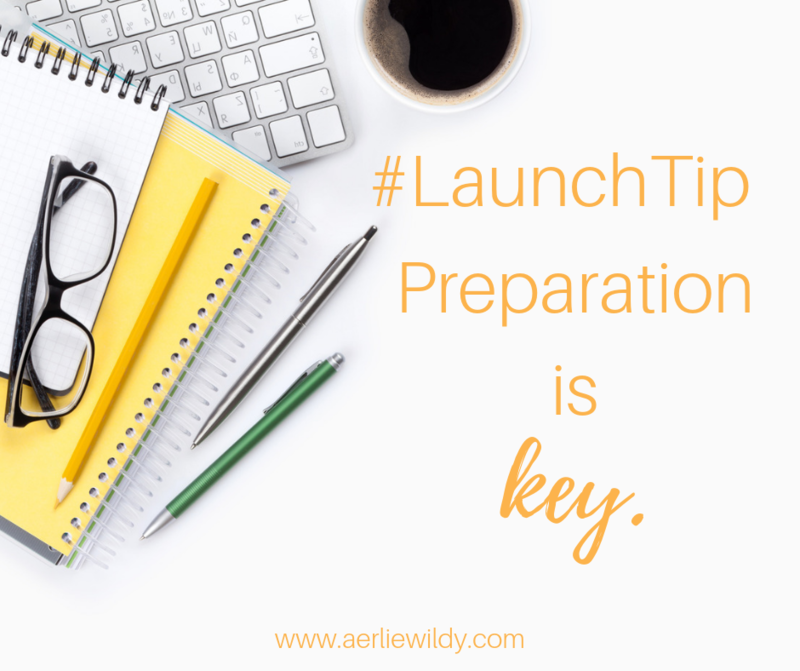 This makes life SO Much easier, and your successful launch becomes so much easier. Build in time during your launching days days to recharge. When it comes to how to have a successful launch, managing your energy is key. Outsource early! If you want to outsource, then doing it during one of the most stressful times of your business isn’t ideal. Get them in early to get to know them, vice versa and let them help you with the tech set up and automations, so that you can have a successful launch.